When New York City is plagued by a bizarre epidemic and strange events, Pearl, Moz, and Zahler combine their talents with a vampire lead singer and a drummer who can foresee the coming darkness in hopes of staving off the apocalypse. Reprint. 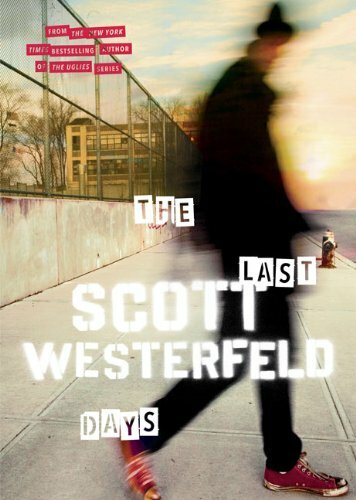 Scott Westerfeld lives in New York, New York and Sydney, Australia.